AnonD-295604, 28 Sep 2014Yes, I'm using Clauncher and back button apps. These apps don't show any stress on the Ram... moreI am also using clauncher on my xl..
My XL cant open the music app on it. I open it and shows nothing. What could be the problem? 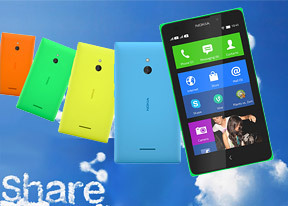 I think it is the best and smartest phone i love this phone..
What does it mean dat nokia x series has no future. 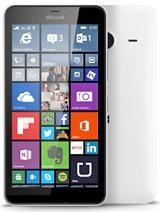 wil dis phone be not supportd aftr some years?? aditi, 28 Sep 2014does watsapp work nicely?plz suggst me.should i buy samsung s dous or nokia xlXl is much better than s deus. Whats app+ works fine in xl. U should 1st instal whatsapp than entr yor no in whatsapp after doing all things it shows yor device is not supported. Then uninstall it nd instal whatsapp+. 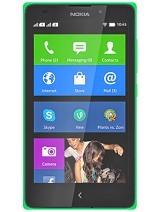 Very nice phone I'm thinking of buying a Nokia XL it looks decent and ok.
sneha, 28 Sep 2014Has anyone downloaded clauncher and back and hme keys. plz tel me how mch ram does it consume?... moreYes, I'm using Clauncher and back button apps. These apps don't show any stress on the Ram! You can install them without worrying! adddm, 27 Sep 2014Good phone....but dont support external install of apps on sd card....any method to install ap... moredowmload the supper tool box to move ur app from phone to card. 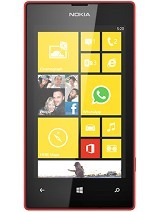 Has anyone downloaded clauncher and back and hme keys. plz tel me how mch ram does it consume? 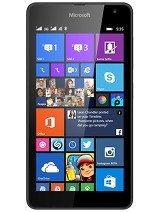 does it gve android luk? ?